Entertainment Books Only $20.11 Shipped! This Week Only! 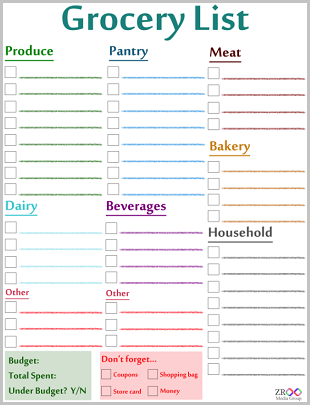 January 3, 2011 · by Zack & Katie · Post may contain affiliate links. See my disclosure policy here. 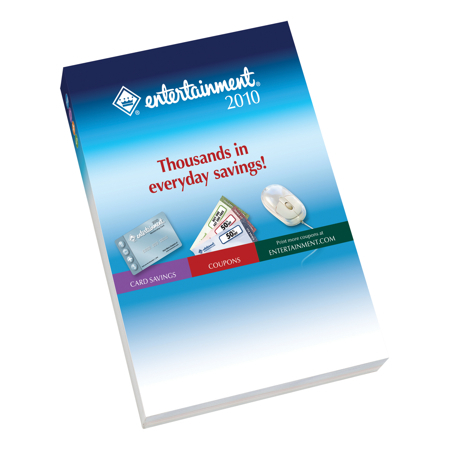 This week only, get an Entertainment book for only $20.11 delivered! They normally don't decrease in price this much until halfway through the year.